As most of my friends know, i am very passionate about scrapbooking! I have books and books bursting at the seams full of photographs, memories and arty bits and bobs. Therefore i decided i would treat myself to some new bits and bobs to work with. 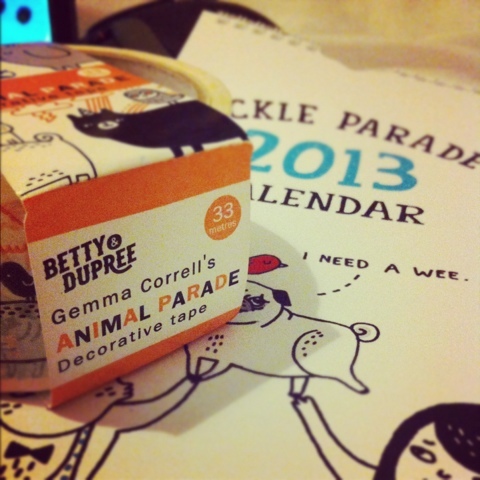 I purchased some tape from two artists, Gemma Correll and Rob Ryan. 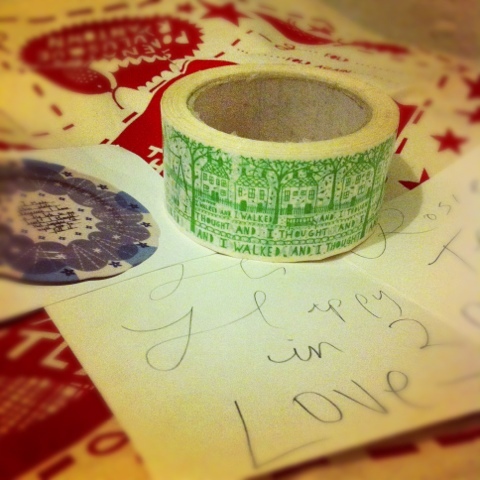 I'm over the moon with my goodies and the personal message and extra bits thrown in from Rob Ryan where a really lovely surprise! I was over the moon. Check out both their work on the links below..